Fix your collar. Close your buttons. Make your legs look sharp, my friends. These socks are are for putting the fun in “oxford” and the classic in “kitsch”. They’re sure to draw an eye gaze downward, but only for the best reasons. Shirts for your feet. Inspired by TABI socks. Socks are the scourge of every person everywhere- they get holes too easily, they’re ugly, stinky, and they ALWAYS disappear in the laundry. 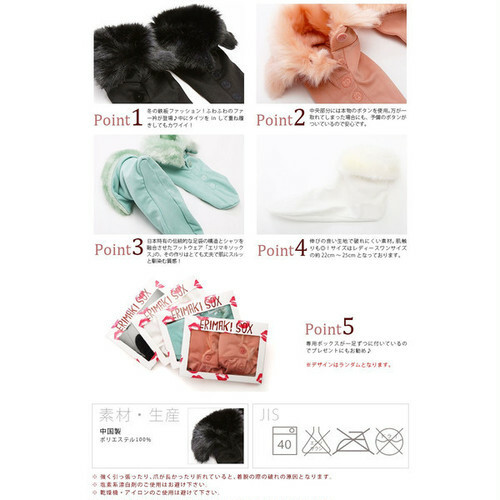 Japanese brand ERIMAKI is ready to turn socks into a legit fashion accessory. and they are DEFINITELY chic enough to show off to everyone.